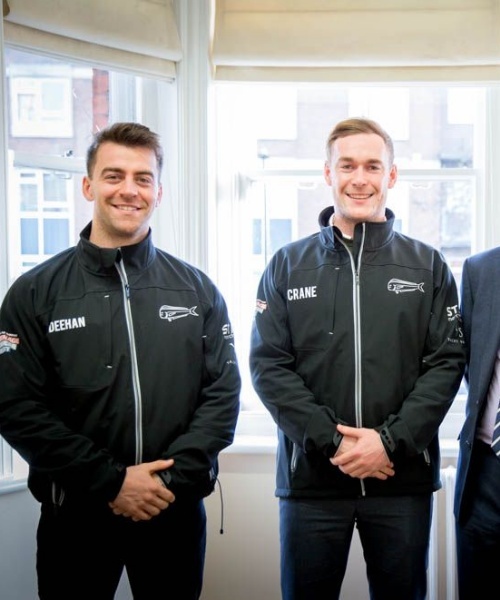 James Deehan, Charlie Crane and Lirim Gula have formed team Dorabros, together with Rufus Scholefield, a friend from Edinburgh University. Their chosen charity is in remembrance of Andre Abramian, a fellow pupil who died when they were at St Benedict’s. 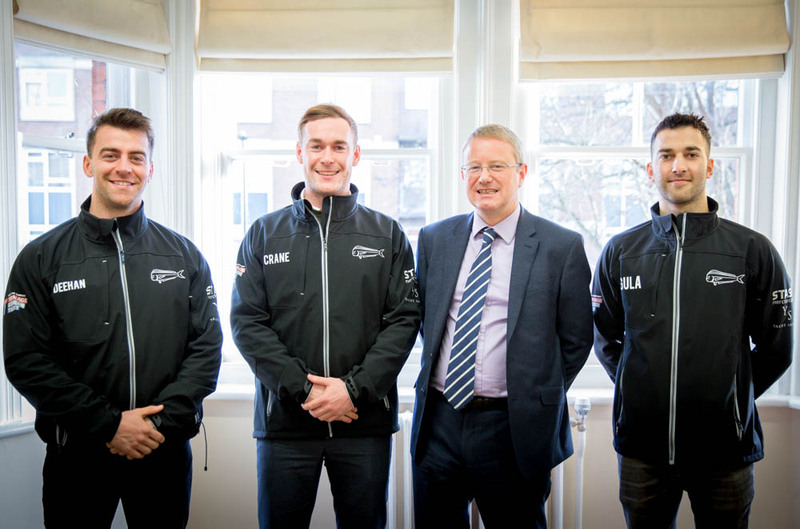 Their challenges begin in April with the world’s toughest footrace, the Marathon des Sables – a 251 km race across the Sahara Desert. In August the team will take part in the Vichy Ironman, a long distance triathlon event. This begins with a 3.8 km open water swim, followed by a 180 km bike course and finishes with a 42 km run (a marathon). In September Dorabros will be swimming across the English Channel. In this 21 mile swim from England to France the team will be facing freezing cold English waters with nothing but goose fat as protection. “We loved our time at St Benedict’s and we all appreciate that it was our time at the school that made us the young men who dream this big. ‘Rome to Home’ is their next challenge – a 2100km cycling tour from Rome to London, crossing the Alps. Finally, Dorabros will row 3000 nautical miles across the Atlantic, in the Talisker Whisky Atlantic Challenge.